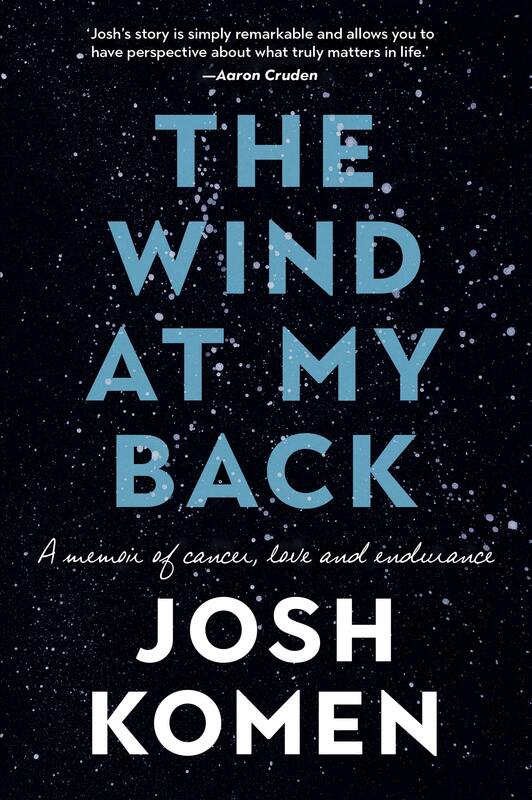 My name is Josh Komen, I'm a two time leukemia survivor, author and speaker based in Greymouth, New Zealand. I knew what it was like to be strong healthy and happy, soon that would be taken away from me. 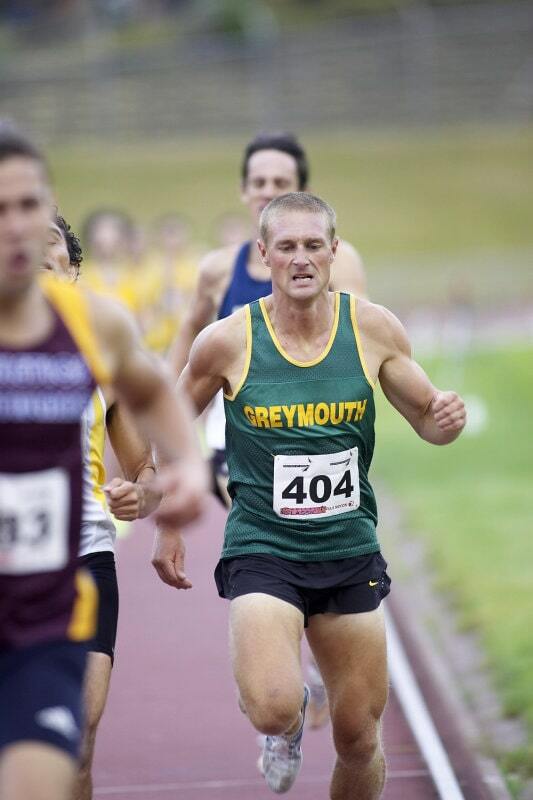 This was me when I was in the best form in my life, where I became one of the fastest 800m runners in New Zealand. 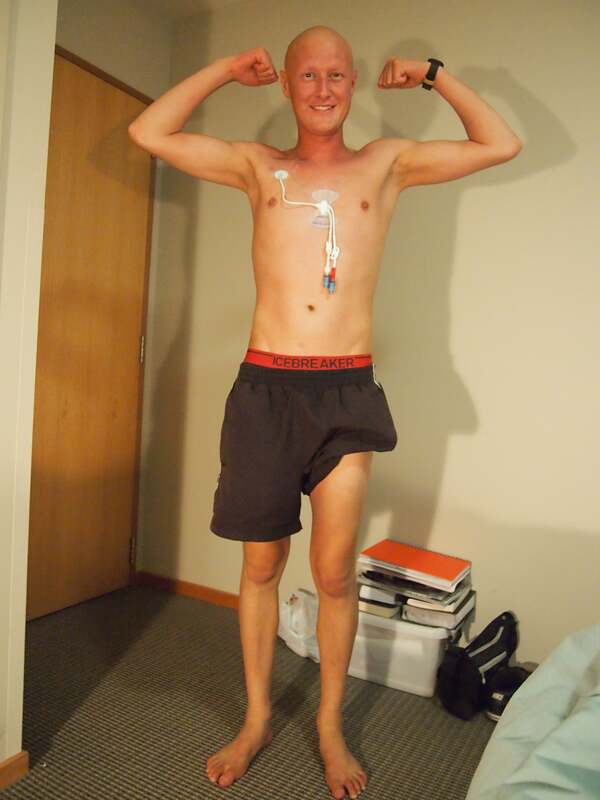 Two months later I would be diagnosed with leukaemia and running a different race. A race for my life. The aftermath of chemo and radiation. How much my body changed from the above photo. I became lost, confused, angry, frustrated and deeply depressed. I thought life had been taken away from me, though life hadn’t been taken away I was just living life differently than what I presumed it would be. I was only starting to live fully. 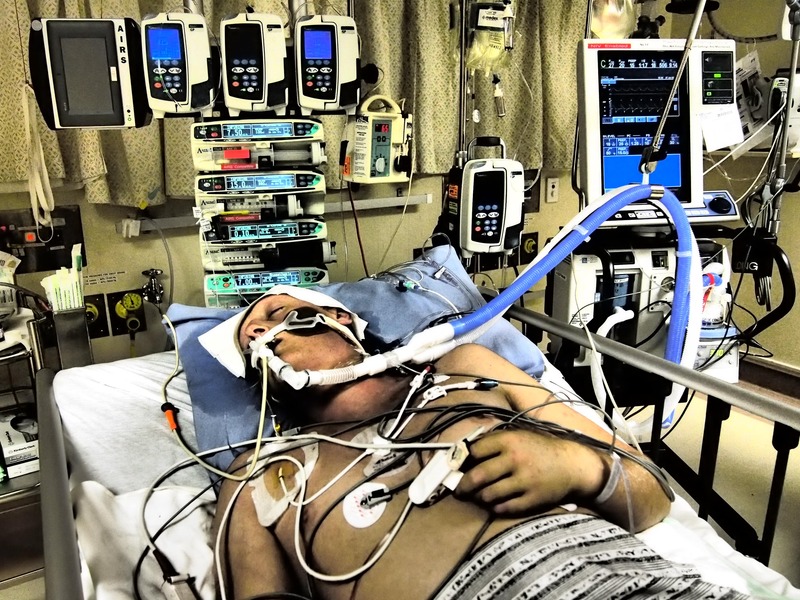 I spent ten days on life support, there was a big question mark weather I would wake from the coma or not. Fortunately I did. I'm sure my running background helped me through this difficult time for me and my family. 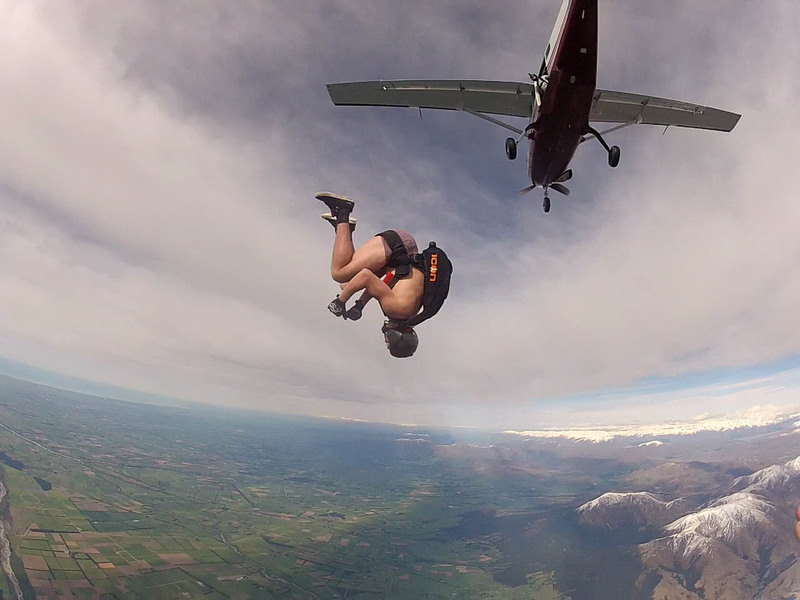 After my first diagnosis, I then achieved a childhood dream becoming a solo skydiver. Preserver through pain and dreams can come true. 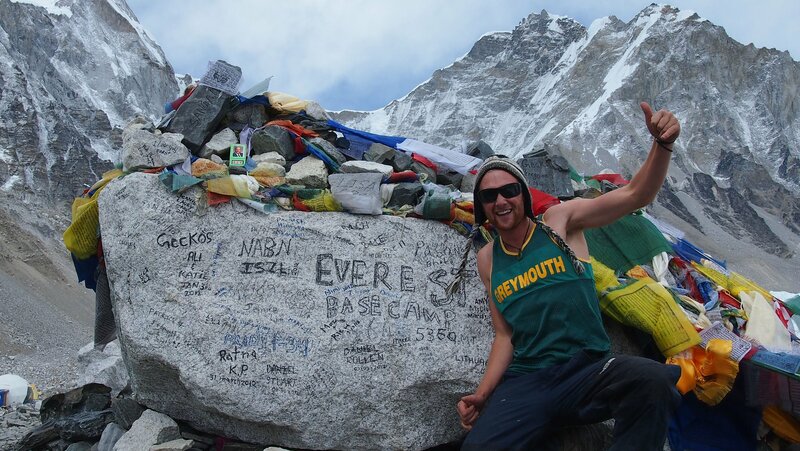 Another dream came true after my first diagnosis, it was tough going to make it to Everest basecamp, but with a will and a way I preserved through the ‘good pain’ as I knew what real pain felt like. An incredible achievement after being diagnosed with leukemia the year prior.